For some reason my flash player on IE seemed corrupted. 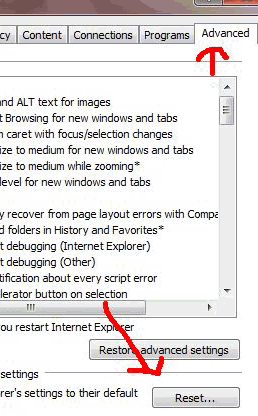 I have tried to remove IE8 completely, reinstall the software without any success. Then I realized that i could not even download any file with IE8. So after all, the issue had nothing to do to flash but with IE8. 5. Go yo www.youtube.com to test your achievement.